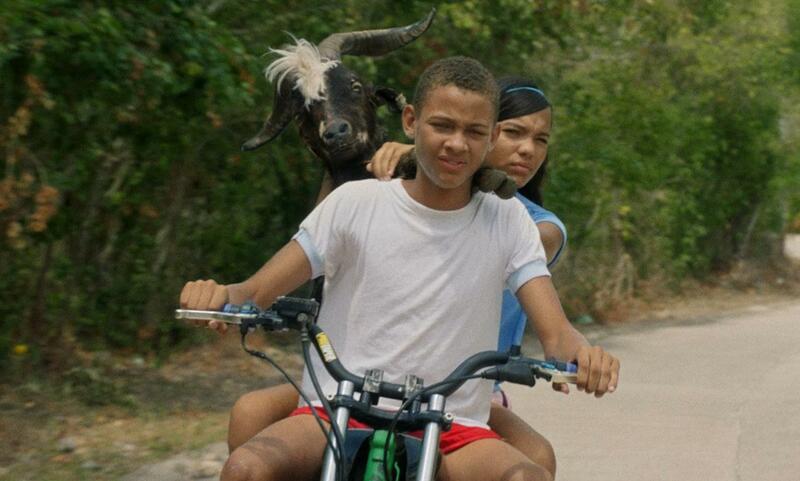 Bad Lucky Goat is a Colombian coming-of-age comedy set on a Caribbean island where two squabbling siblings must cover their tracks after accidentally killing a bearded goat with their father’s truck. Bad Lucky Goat is a 1st-time directorial debut of Samir Oliveros and all the actors from the film are non-actors local to the Caribbean island. It was refreshing to watch a Colombian film that has nothing to do with drug cartel or slums. 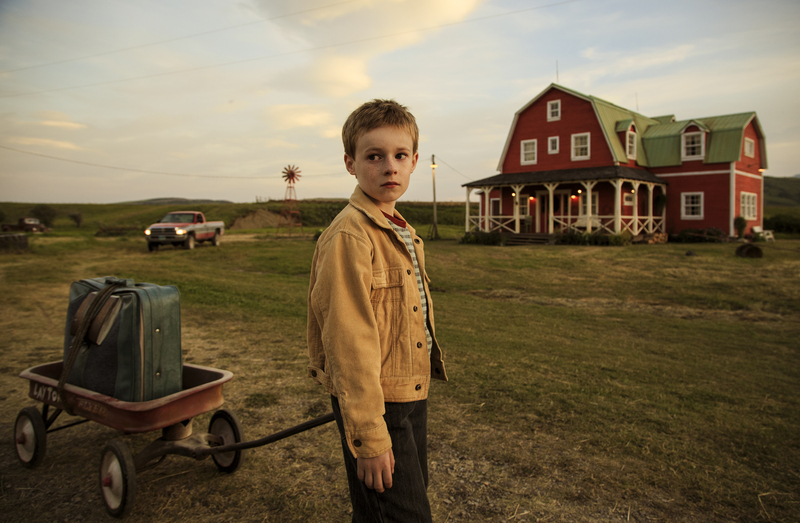 Bad Lucky Goat is very energetic, lighthearted and carries some authentic performances. It’s also a visual treat as the film has some stunning island backdrops.